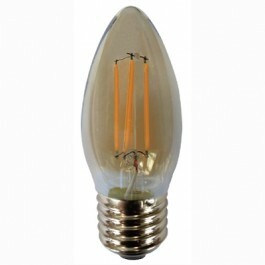 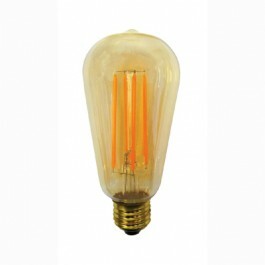 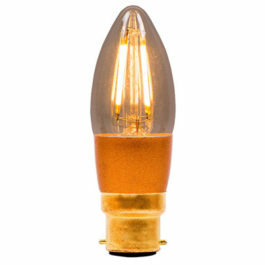 Description: Golfball E14 Gold Tinted Filament Dimmable LED Bulb. 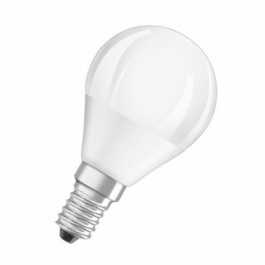 This golfball shape bulb emits a warm atmospheric glow. 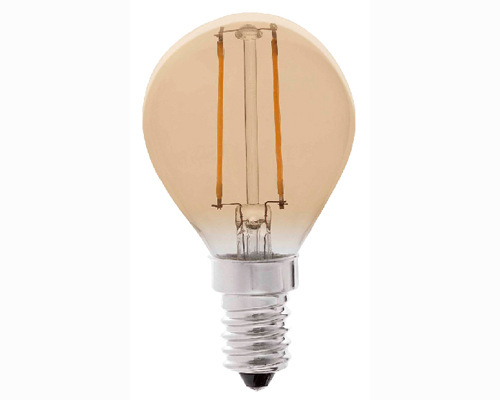 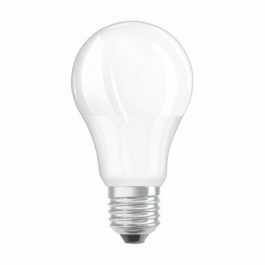 Saves you over 88% in energy costs due to it’s very low power consumption compared to halogen’s.